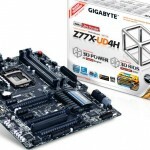 There are rumors that ASRock will start the production of new motherboards based on the AMD X570 chipset. 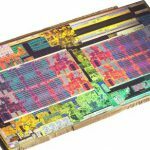 This chipset will be most suitable for Ryzen 3000 processors. 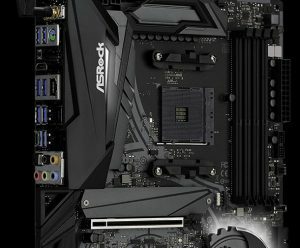 ASRock is preparing not one, not two or even three motherboards on an AMD X570, but 9 models. The AMD X570 chipset is the world’s first consumer solution with support for the PCIe 4.0 bus. With the release of the new chipsets (X570 and B550), AMD wants to move away from cooperation with ASMedia. 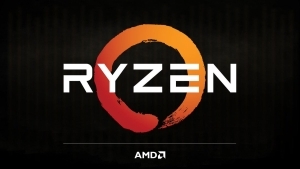 Until now, the Taiwanese contractor has been designing and manufacturing chipsets for Ryzen processors, but the X570 and B550 chipsets are said to be the products of AMD’s own authorship. The release of the next generation of Ryzen processors, and the new motherboards utilizing the X570 chipset is scheduled for the middle of this year, and it will probably happen at the very end of May at the exhibition Computex 2019.